A Purple Day in December: "A Promise 2 See Jesus" - Thoughts on "Diamonds and Pearls"
"A Promise 2 See Jesus" - Thoughts on "Diamonds and Pearls"
"C'mon save your soul 2 night." My serious introduction to Prince is unique, and it definitely informed my fascination with his spiritual journey. In high school, after watching "Purple Rain," I bought the soundtrack and then immediately picked up Rainbow Children because it was his latest album. So you can imagine how jarring it was to digest risque songs like "Darling Nikki" alongside Jehovah's Witness anthems. "'Twas like Thunder--all thru the night/And a promise 2 see Jesus in the morning light." Prince was talking about Jesus back in 1991? That was one of my first thoughts. But I would soon find out that, despite his fluctuating doctrines, Prince always expressed a belief in God and even adopted a spiritual mission to make others aware of God’s existence--which is the central argument of my book. Despite that reference to Jesus, Diamonds and Pearls is not overtly religious; in fact, it's arguably a return to push-the-envelope form for Prince after the spiritually dense Lovesexy and Graffiti Bridge projects. My spirituality focused analysis will be in the book. 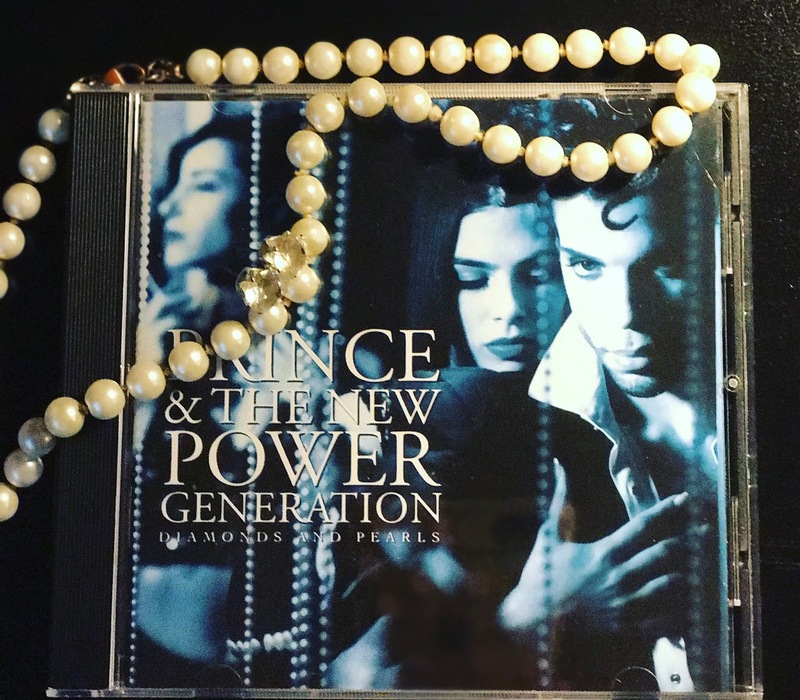 Diamonds and Pearls is the official debut of the New Power Generation (NPG), which is my favorite Prince band. As I analyze the album, I can't help but think about the narrative that has been repeated in the media: the Revolution was the only band that pushed Prince creatively, and the heralding of the NPG coincided with a loss of magic in Prince's music. 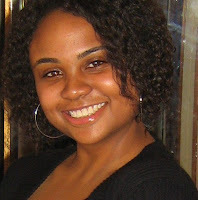 I don't mind people taking that stance, but it would be nice to hear other narratives, and I didn't even think about the role that race might play in those arguments (the early NPG was mostly African-American, while the Revolution was more diverse) until recently, but that's not my study. Back in high school, I immediately gravitated toward the Diamonds and Pearls track "Willing and Able," which is an infectious blend of gospel and country. I still love the song but I like the fact that I've been honing in on others like "Live 4 Love." I just love Prince's vocals and Michael Bland's drumming on that track. In the past, I'd always skip "Walk Don't Walk," but I find myself listening to the song now if only because Prince is singing in his low register. I'm excited to dive deeper into the 1990s NPG era. "A family is born," Prince wrote in the liner notes. "And God bless us cuz we fonky." What's your favorite track on Diamonds and Pearls? "Live 4 Love" is my personal favorite, due to its anti-war, pro-education message. Smart move to have this rock-oriented (but still danceable) track come last on the album; I distinctly remember some listeners stop the album once "Insatiable" was over...very frustrating at the time. Hey, Alex! Thanks for sharing that. Yeah, I completely missed out on "Live 4 Love" for years. And the live version is terrific.